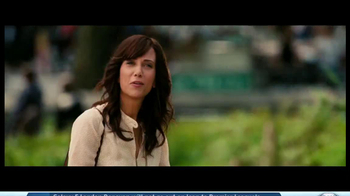 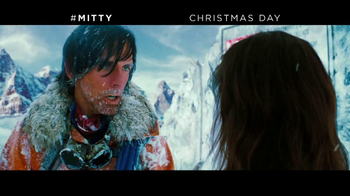 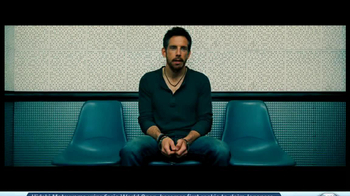 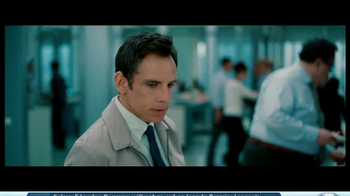 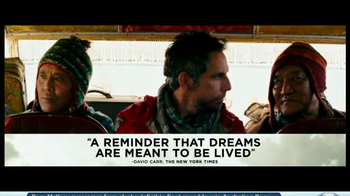 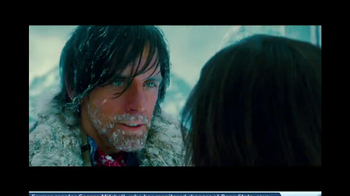 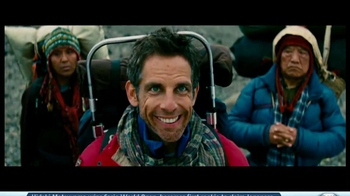 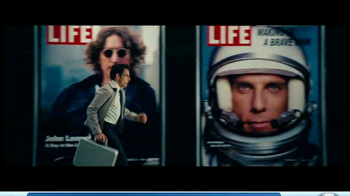 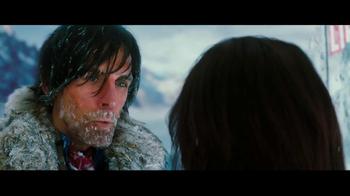 Walter Mitty (Ben Stiller) is an unassuming man who daydreams to escape the doldrums. 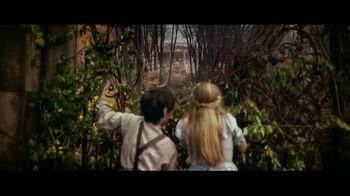 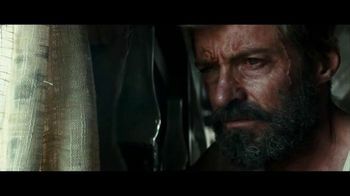 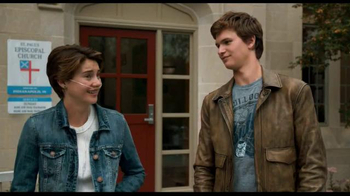 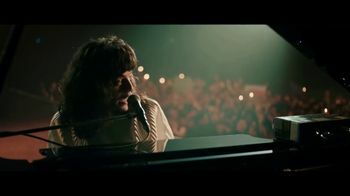 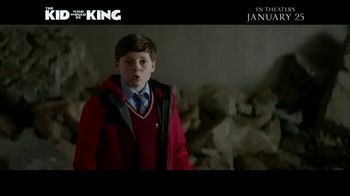 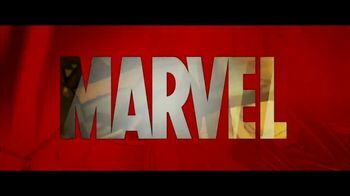 Everything changes when he strikes out on an unimaginable journey to save his livelihood. 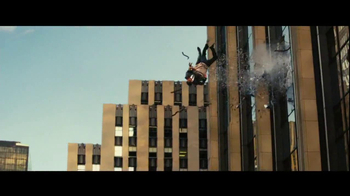 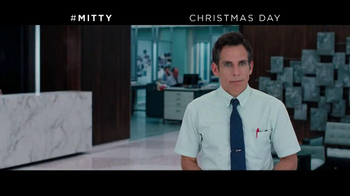 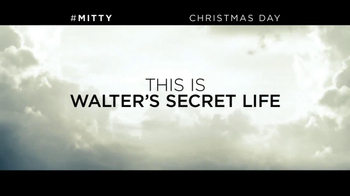 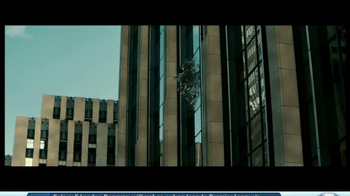 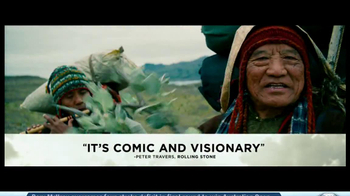 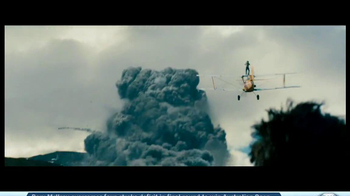 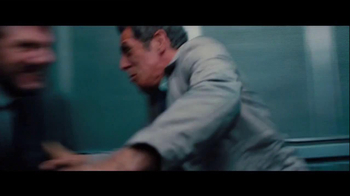 The Secret Life of Walter Mitty, in theaters December 25, 2013, is rated PG.